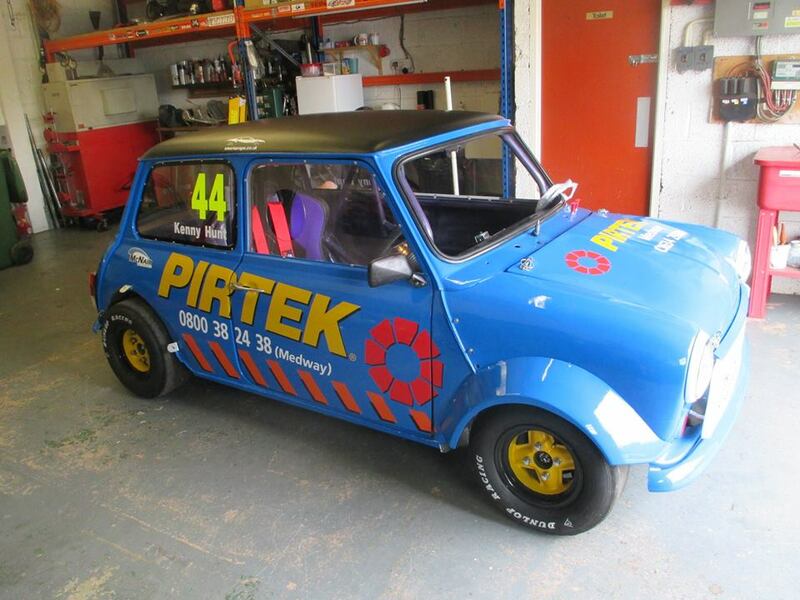 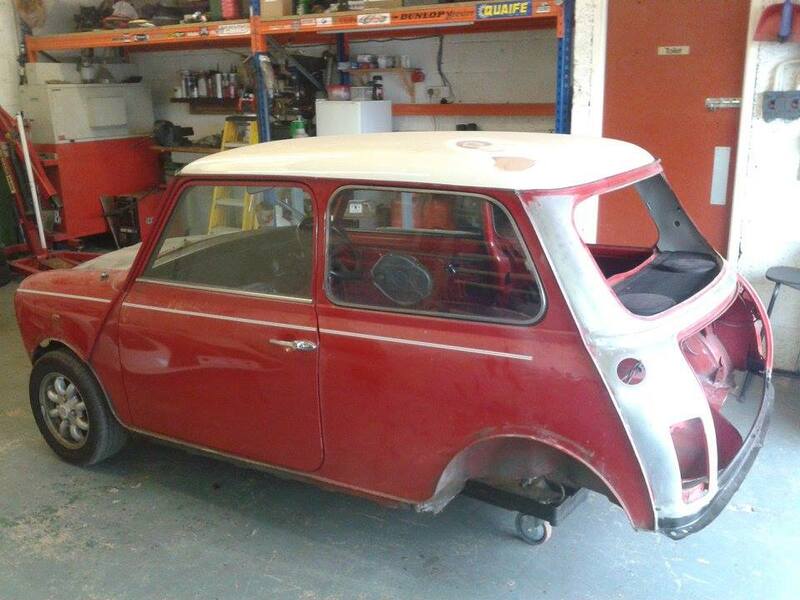 We were contacted by a thoroughly frustrated mini owner who’s SPI Mini needed a push forward. 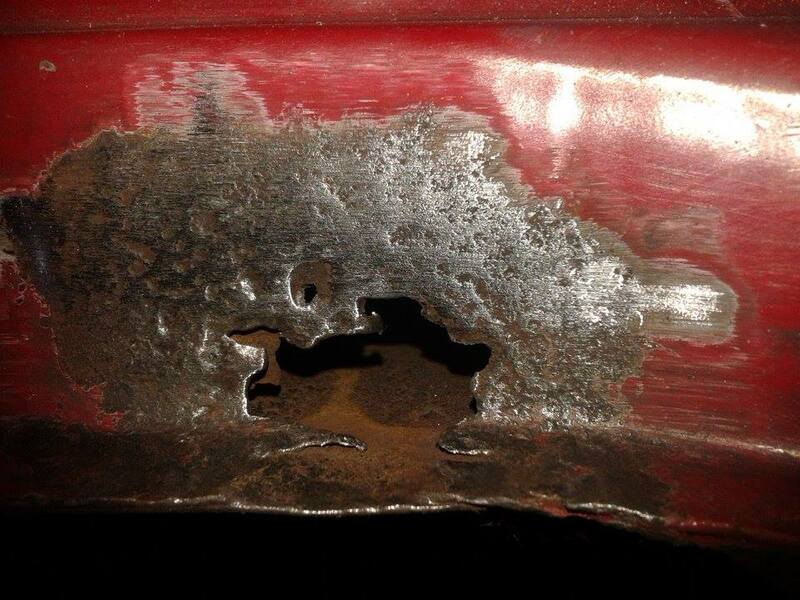 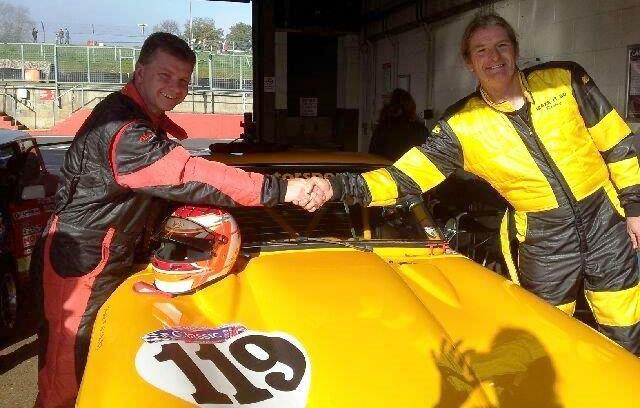 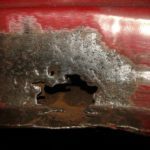 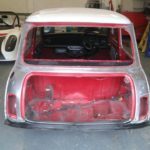 The company that were restoring it had taken ages to not do very much so McNair Motorsport stepped in and collected the project and took it to our workshops where it was assessed before making a plan of attack. 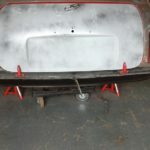 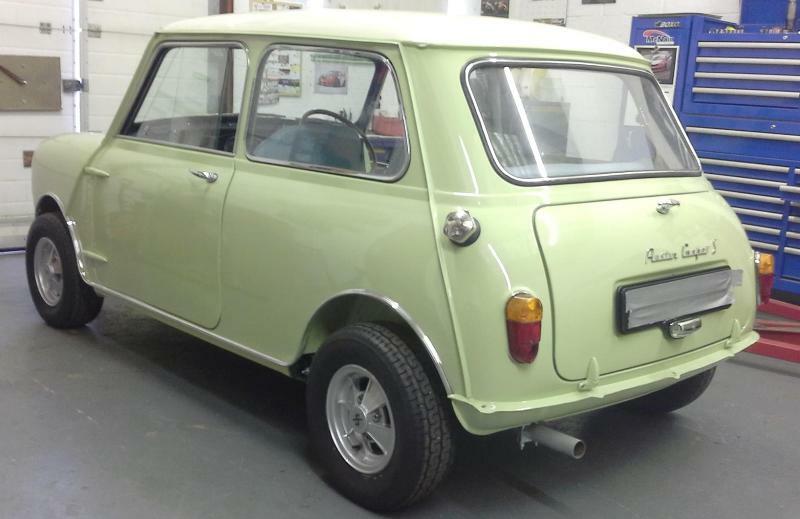 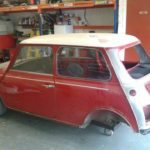 The Mini did not need any major panel work so we fitted new A panels, rear hinge panel, rear valence plus various small repairs. 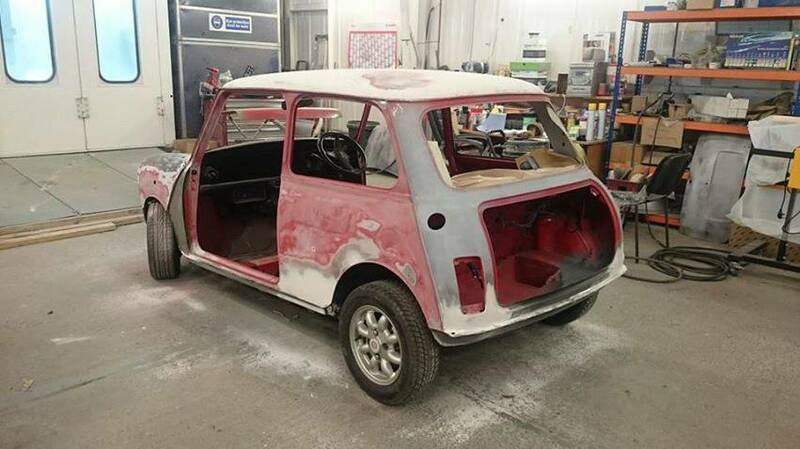 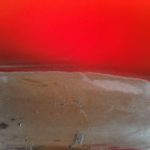 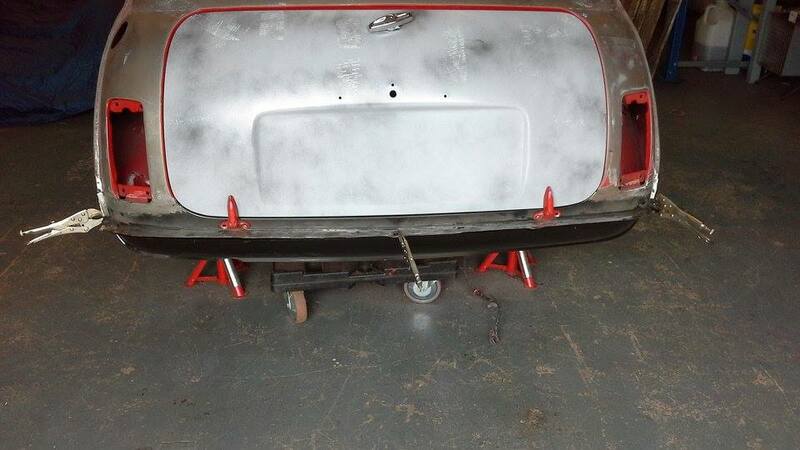 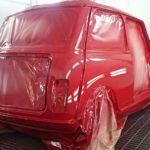 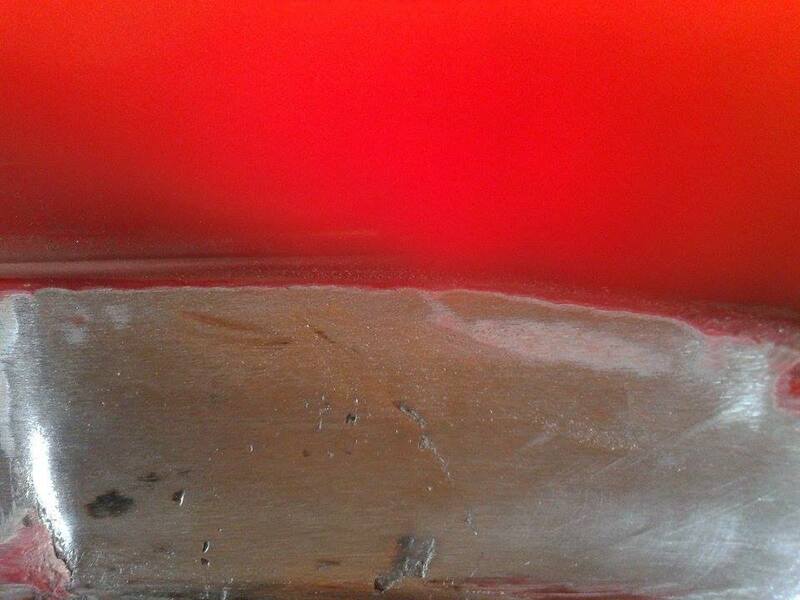 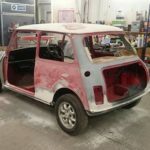 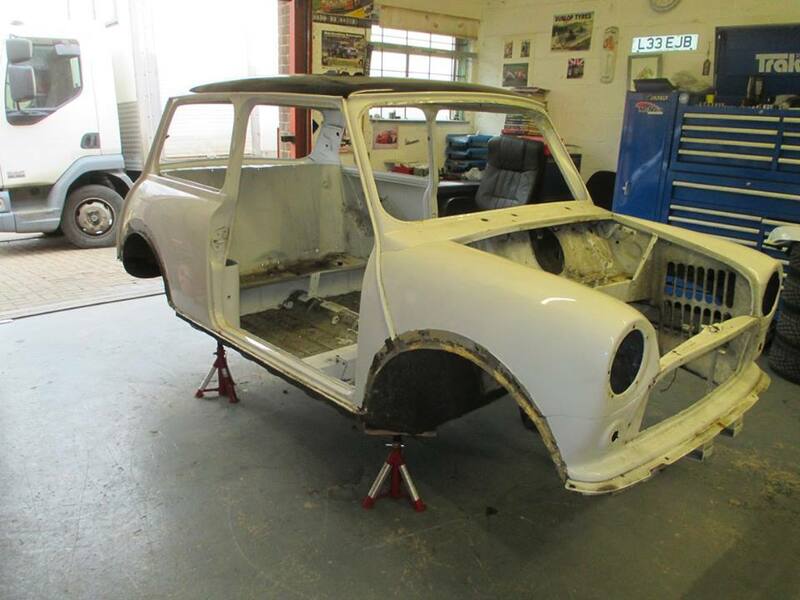 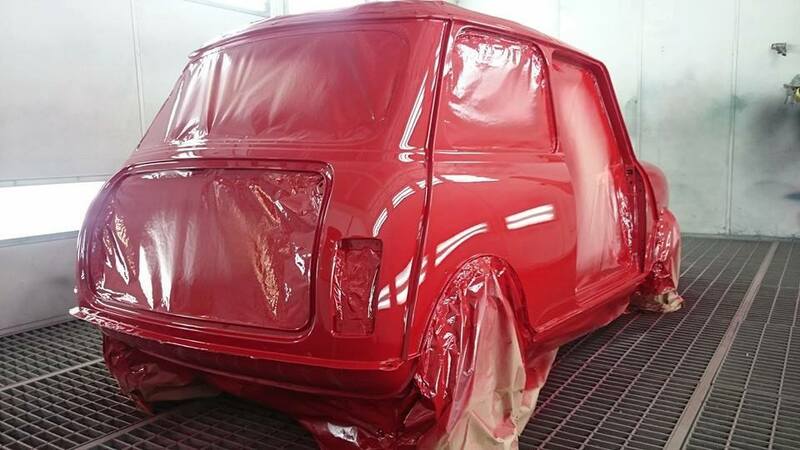 Our painter then prepared the mini and gave it a top class paint job in red with a white roof. 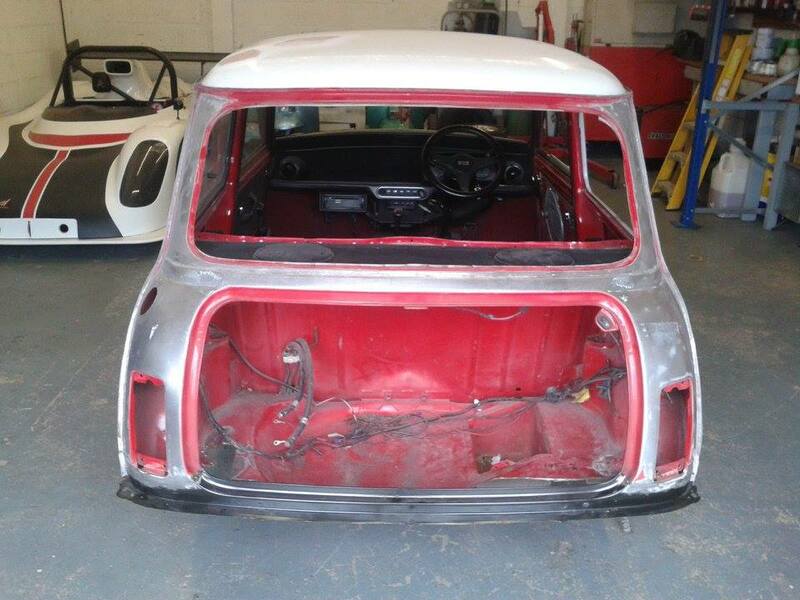 We delivered the mini back to its jubilant owner who then re-assembled the car. 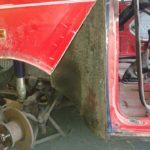 We are trying to regularly update our news and projects but sometimes this is slow because we're just so busy. 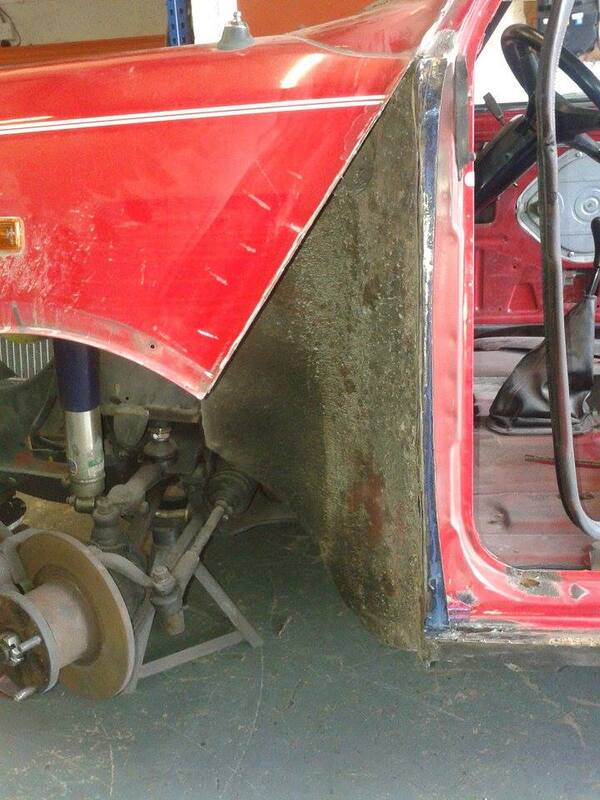 Please let us know if you spot any major problems. 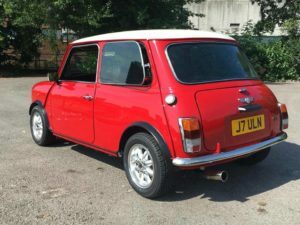 Enjoy exploring our pages... thanks, Lee.